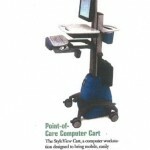 "Ergotron believes an effective PR program is a necessary component of an integrated marketing campaign. 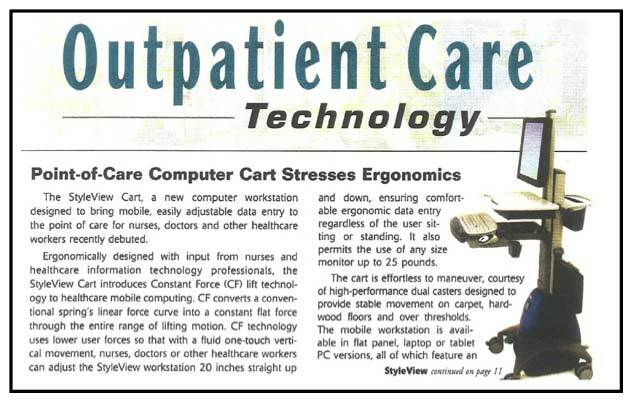 Maccabee is a true partner with us — we work as a team to establish industry awareness, launch new products, and announce significant milestones our company has achieved. 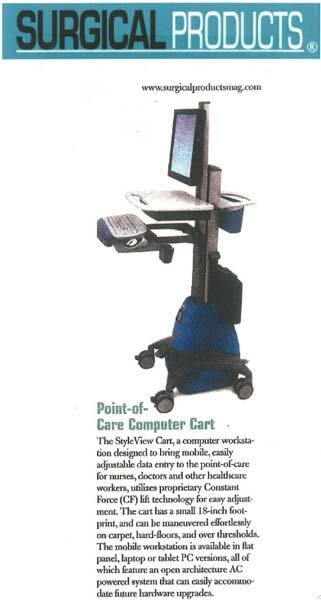 Our success together in generating media visibility for Ergotron products like the StyleView cart, in less than a year, has been remarkable." 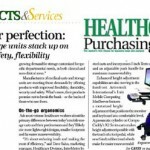 How could computer accessories pioneer Ergotron re-launch its StyleView Cart computer workstation for nurses and other healthcare personnel just months after its original “soft” launch, while highlighting the value of a bold new technology, Constant Force, that no one in healthcare had heard of? 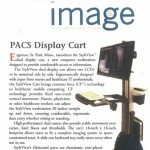 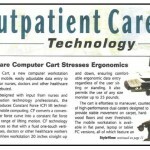 Maccabee positioned Ergotron executives as ergonomic experts and secured mentions for its products in medical trade magazines Diagnostic & Invasive Cardiology, Surgical Products, Decisions in Imaging Economics, Nursing Homes, Medical Imaging, Healthcare Purchasing News, Outpatient Care Technology, Healthcare IT News, Extended Care News.com and Outpatient Surgery. 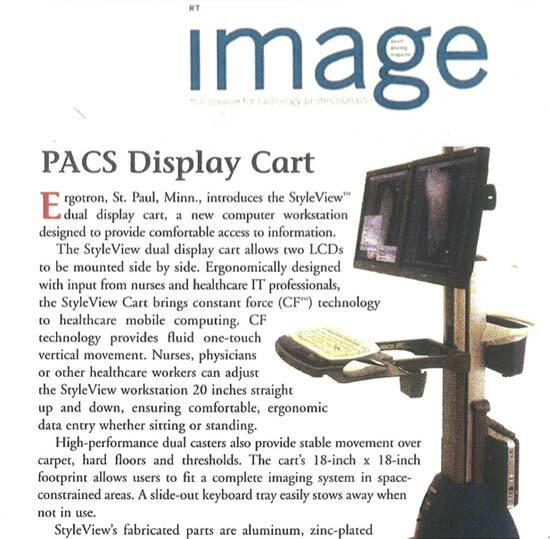 Overall company visibility received a boost when Maccabee obtained a full-color feature profile on Ergotron’s CEO in Twin Cities Business Monthly, followed by an in-depth Q and A interview in Upsize Minnesota magazine.